Kavitha Balakrishnan’s travelogue ‘Artek Anubhavangal’ describes her visit to former USSR, a 40 days stay at Artek International Young Pioneer Camp in Crimea. 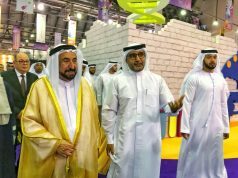 The reprint also proposes the same girl’s elderly life as an artist and poet and is available at Sharjah International Book Fair… reports Asian Lite News. 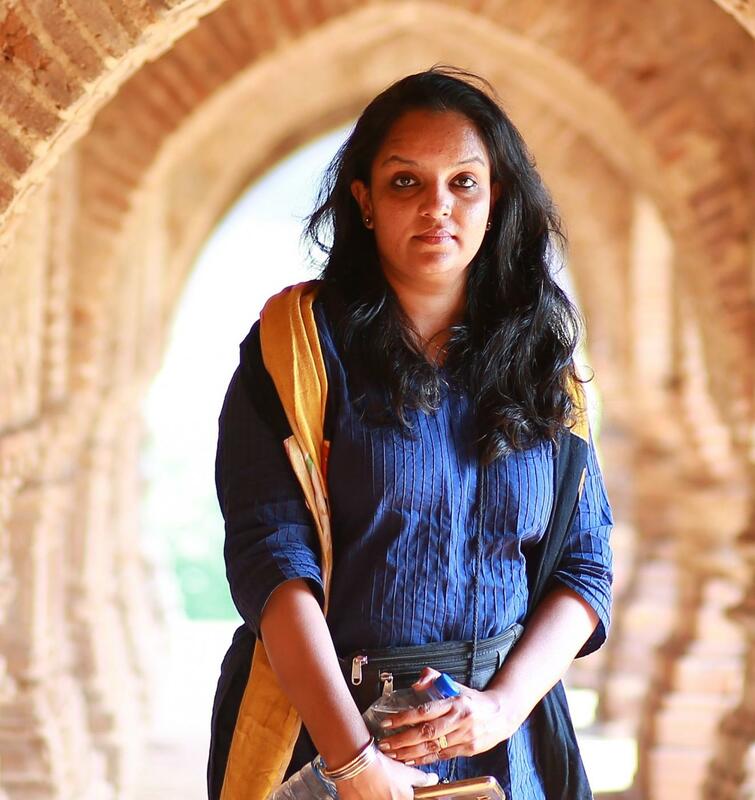 Kavitha Balakrishnan hails from Kerala, the Indian state famous for its political laboratory of Marxism. Ethos of former Soviet Union and socialist ideologies influenced many creative works of intellectuals from the region. Presently, during the post Soviet era, thoughts about Soviet era still lingers as a nostalgia in the minds of many Keralites. Sometimes the Soviet era inspires more of a possible critical political stand in the contemporary life of many Keralite artists and writers, to stand against any kind of fascist and fundamentalist right wing activism. Insight Publica reprints old soviet classics that are part of the childhood of a generation and Kavitha’s book ‘Artek Anubhavangal’ is one among them. It is a travelogue she wrote and serialised in 1993, on a visit to former USSR, a 40 days stay at Artek International Young Pioneer Camp, Crimea, at present day Ukraine. It was part of her achievement of Soviet Land Nehru Award for painting in 1989, at the age of 13. 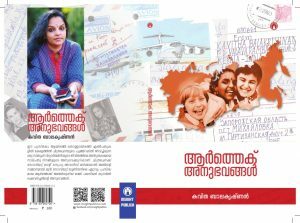 This travelogue had left lasting marks of Soviet dreams as experienced by a Keralite girl. Now the reprint also proposes the same girl’s elderly life as an artist and poet. Looking back in time, Kavitha recollects and acknowledges that camp experience as forming her fundamental faith in world peace, art’s capacity to create positive changes in society and the need for crossing all gender barriers in any society. Artek Anubhavangal is a simple read in a school girl’s language and is available at Sharjah International Book Fair. 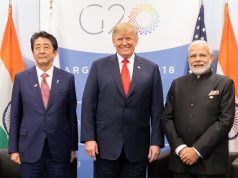 Previous articleUS midterm elections: A referendum on Trump’s policies?